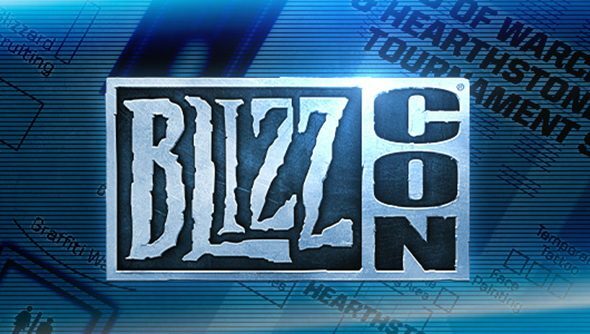 BlizzCon 2014 is close, kicking off on November 7th, and to celebrate the big fan event, Blizzard and ESL have teamed up to create the BlizzCon ESL Fantasy League for StarCraft II and Hearthstone. While Hearthstone and StarCraft pros will be duking it out at BlizzCon, you can relax at home, on the sofa, and set up your own fantasy team. If you make the right picks, you might end up winning some prizes, too. You won’t be showered in gold, but you will be able to win a plushie. The latter hurts less when it lands on you. Go over here and join your chosen fantasy league. You’ll need to pick four players from the official 16-person roster, make one of them your captain, and then simply watch the competition. You’ll earn points based on the players’ successes, getting even more points from your chosen captain. Good luck, and choose well.